All new tour guides (in training) got an exclusive tour through the Old Observatory where they could ask all they want to our “senior” tour guides! This entry was posted in Uncategorized on January 21, 2015 by admin. Join our movienight at thursday evening, 30th October, the night before halloween! We’ll bring drinks and popcorn!. 26th of October: Open door day Old observatory! At sunday afternoon 26th of October ” de Leidse Sterrewacht” opened it’s doors. This unique building was visited by lots of locals and students! This monday there will be a talk about the old observatory and all the interesting anecdotes which happened there during the time that it was used. This lecture is meant for tourguides and people who want to become tourguides, but also very accessible and fun for those who have no interest in being a guide. We hope to see you there on monday at 16:00 at the Sitterzaal! This entry was posted in Uncategorized on October 7, 2014 by admin. All the students who take the course introduction to Astrophysics will visit the planetarium in Artis on the 22nd of September. 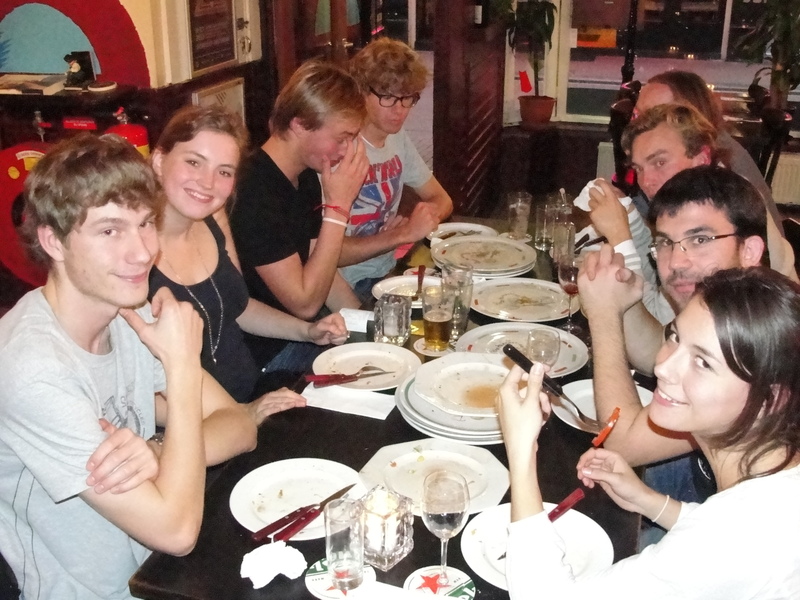 To ease the pain of the long and tiresome travel to Amsterdam we would like to invite you to dinner afterwards. On the 13th of September Kaiser will be at the freshman’s weekend in Eindhoven. Join us by playing an exciting quiz! 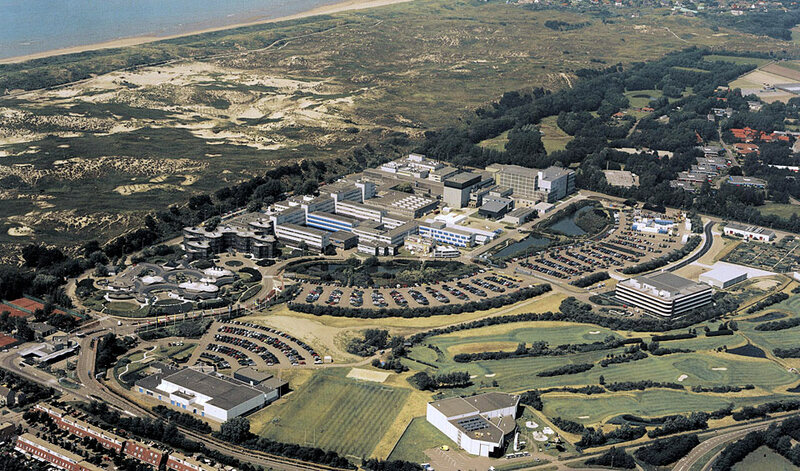 This is your chance to get a glimpse of the work behind the doors of ESTEC. We will leave around 9:50 from Leiden Centraal and the day will finish at about 3 pm. Bring your ID. Sign up by sending us an email and include a copy of your ID. The annual Kaiser pancake dinner will take place on the 3rd of June at 19:00 in restaurant Oudt Leyden (Beestenmarkt). Kaiser will pay for the first drink, the rest is at your own cost. The sign-up sheet will be in the Kaiser Lounge. All good things come to an end. This happens with love, with your life and even with a Kaiser board year. However, this means that we are looking for a new Kaiser board. Are you interested in becoming a member of the Kaiser board next year? 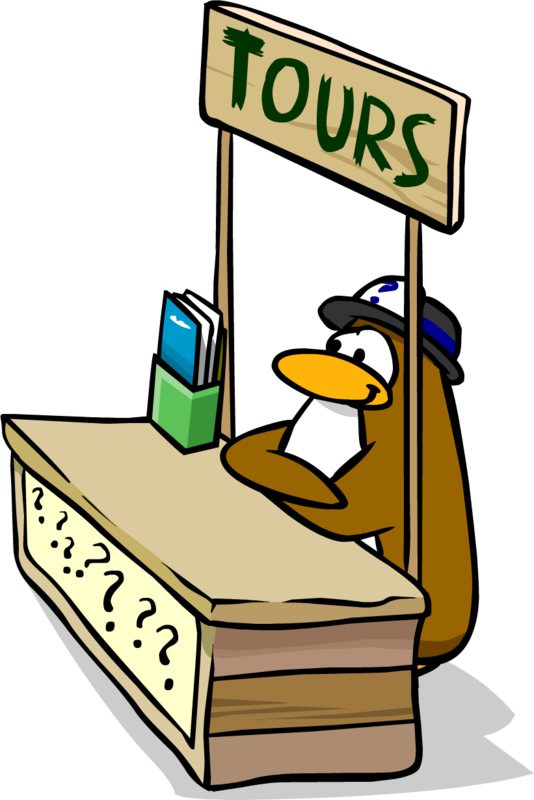 Are you curious about our tasks? Do you think you can do better? Come to the Kaiser board interest lunch this Thursday afternoon in room 214. There will be a delicious lunch! Up to 15 people can join us on a trip to the Omniversum in Den Haag, here we will watch ‘Hubble’, a movie about a the homonymous telescope.